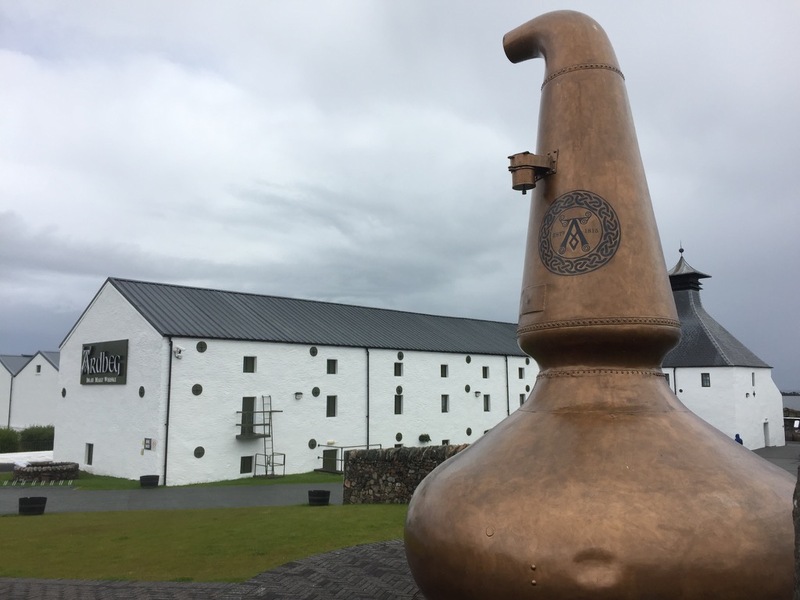 Stop number two during Islay’s weeklong whiskey tour – Ardbeg. They have an excellent restaurant here and lots of parking so it makes for a nice stop. You can also get your photo taken with a large still! You’ll notice they had one whiskey named after the Kildalton cross. 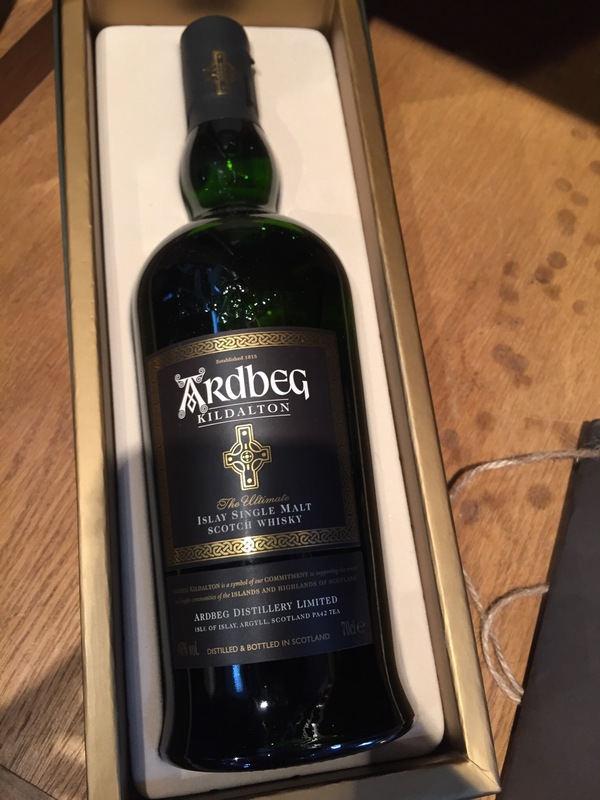 Ardbeg turned 200 last year (2015). 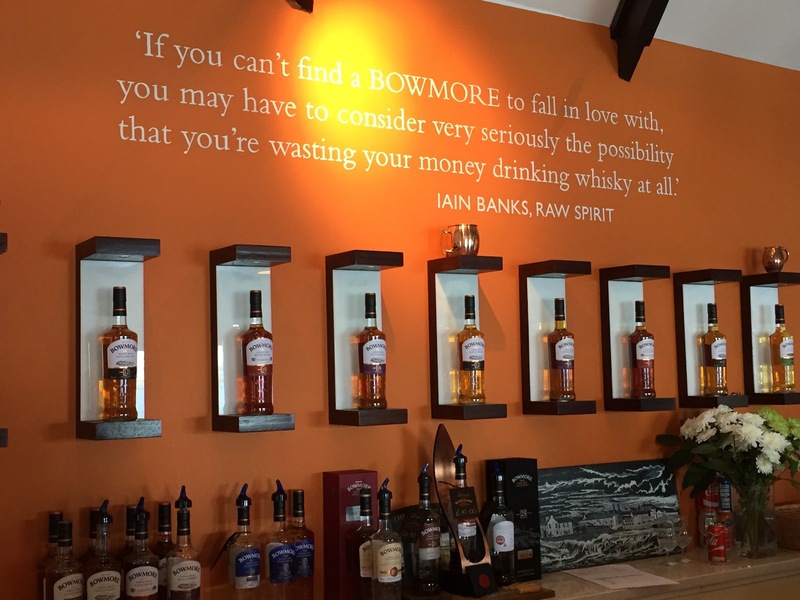 Stop number three – Bowmore. We went into the tasting room here which had a small terrace area. 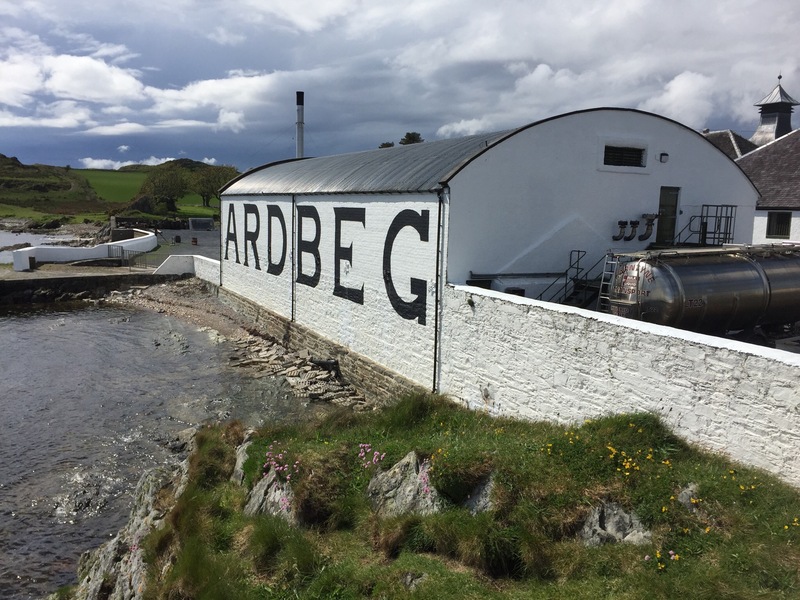 This entry was posted in Uncategorized and tagged Ardbeg, Bowmore, Islay, Scotland, Whiskey on June 18, 2016 by kermit206.